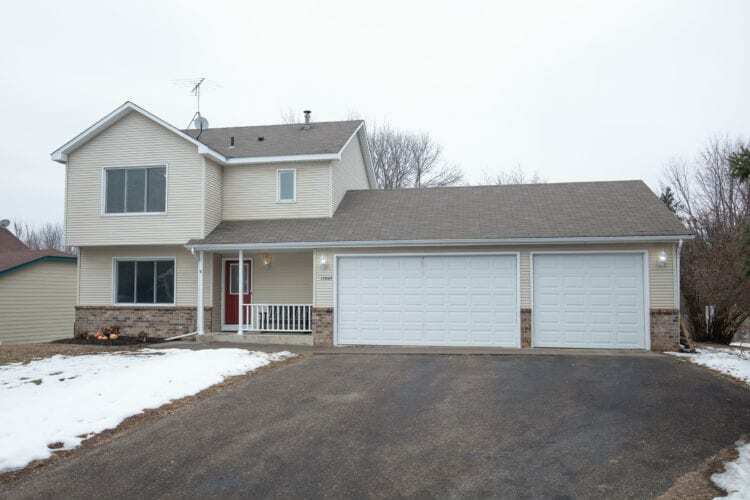 A wonderfully remodeled two-story home located on a low traffic street in Burnsville. The moment you walk in you will be impressed, every detail has been touched from the new front door to the many new windows to new enameled trim, to the new beautiful flooring and the list is almost endless! The main floor features a front entrance area, a large living room, a dining room that has been opened to a completely new and beautiful kitchen, a patio door to a new deck and a new half bath. 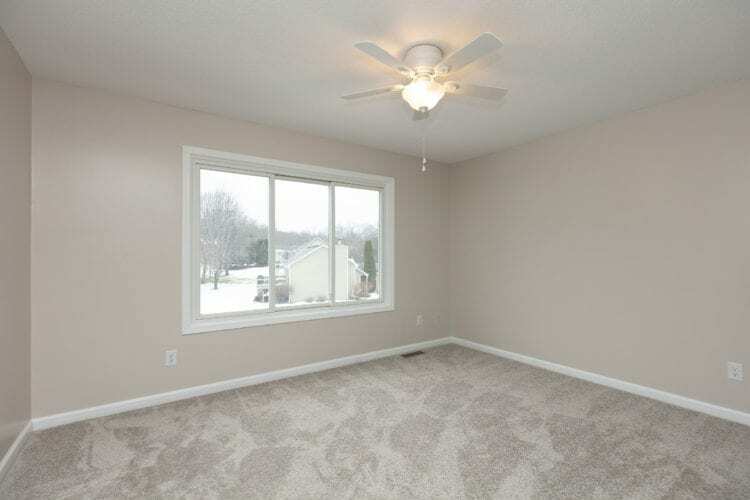 The basement is L-shaped and has egress and is bright and airy and features a brand new ¾ bath. 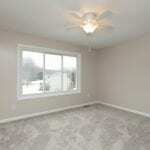 The 2nd floor has two medium sized bedrooms, a master bedrooms with two closets and a beautiful full bath. 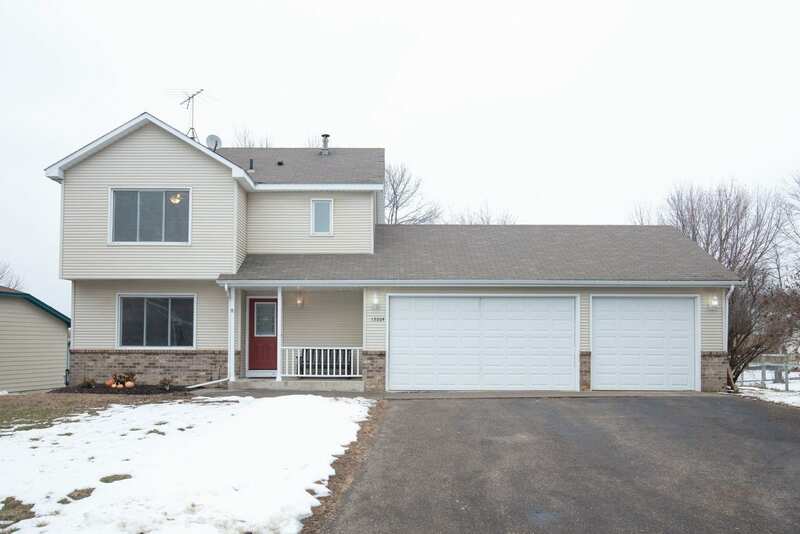 It is not only that the home has been remodeled but the level of finishing is impressive…soft close cabinets in the kitchen, granite in kitchen and baths, upgraded SS appliances, to only name a few! 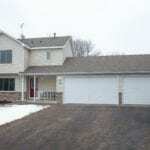 The home also has a front porch, 3 car attached garage and an extra large backyard. Rarely do you find all of this in one home!